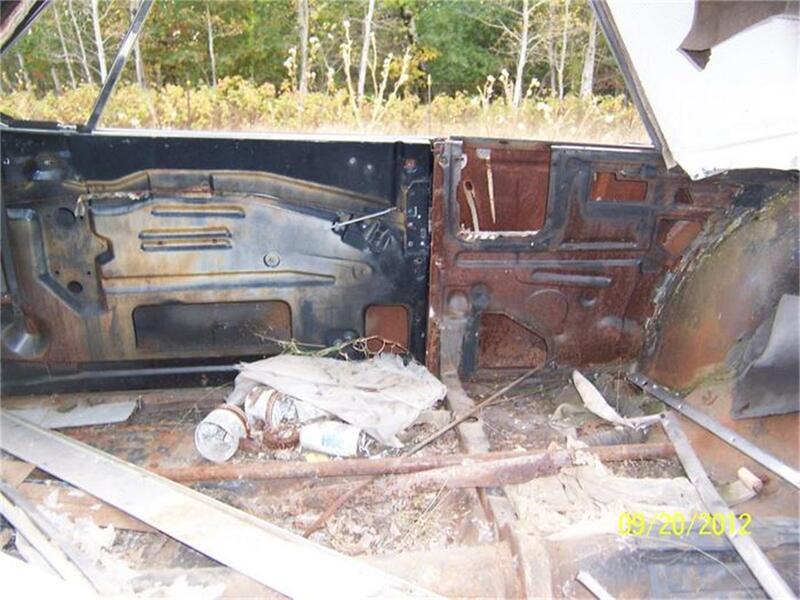 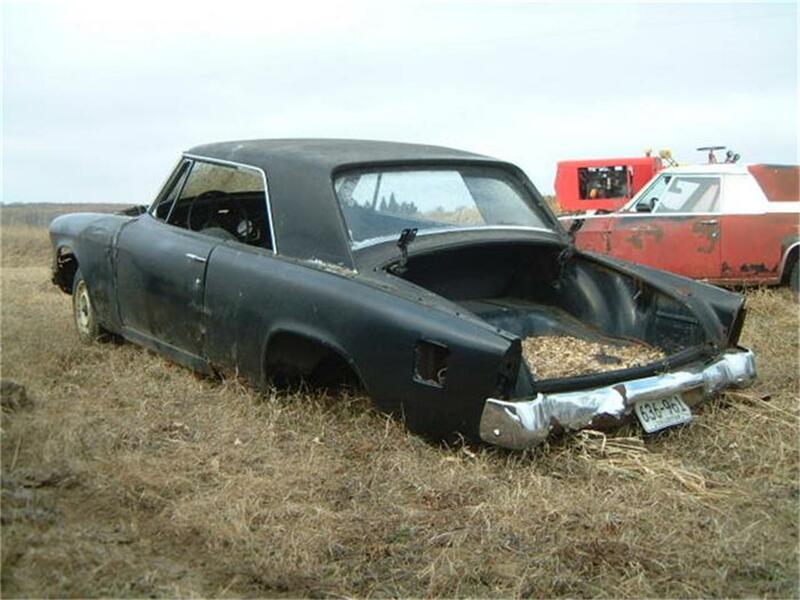 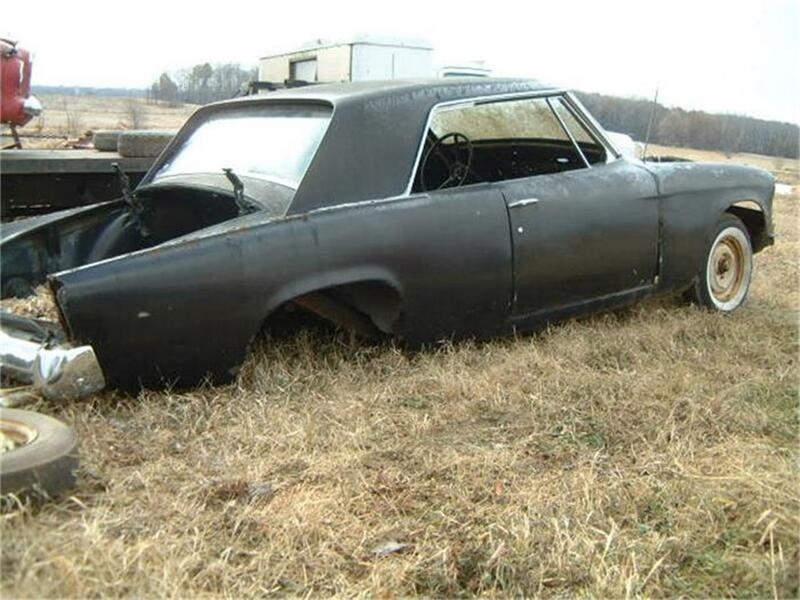 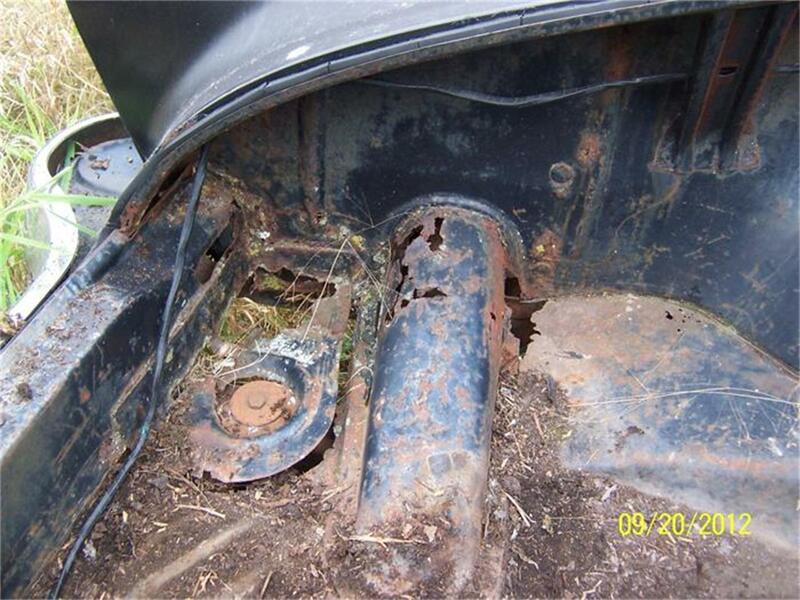 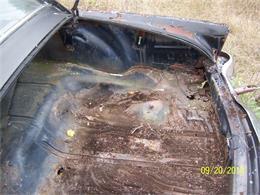 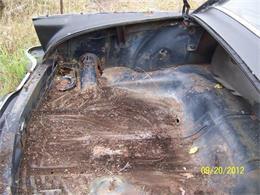 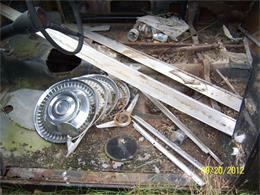 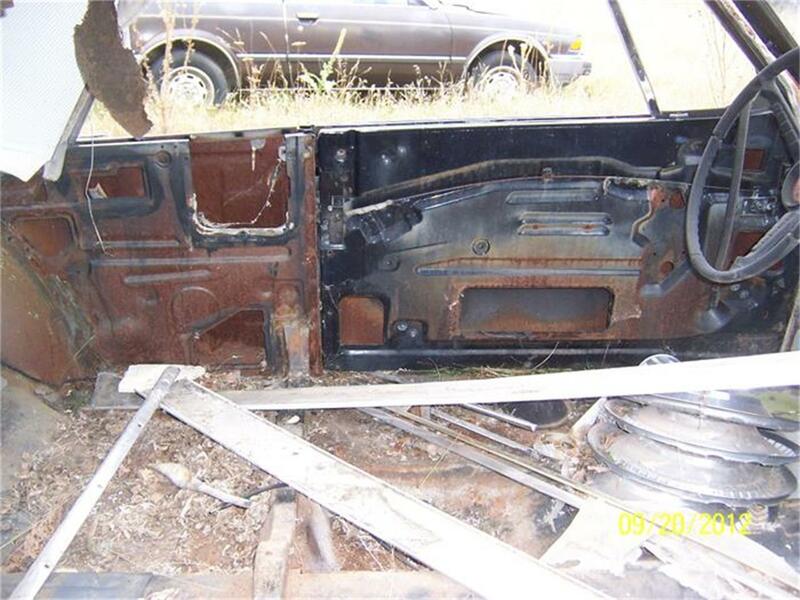 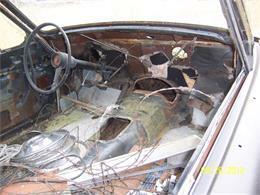 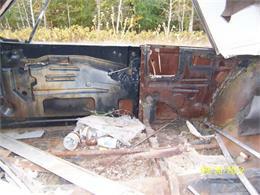 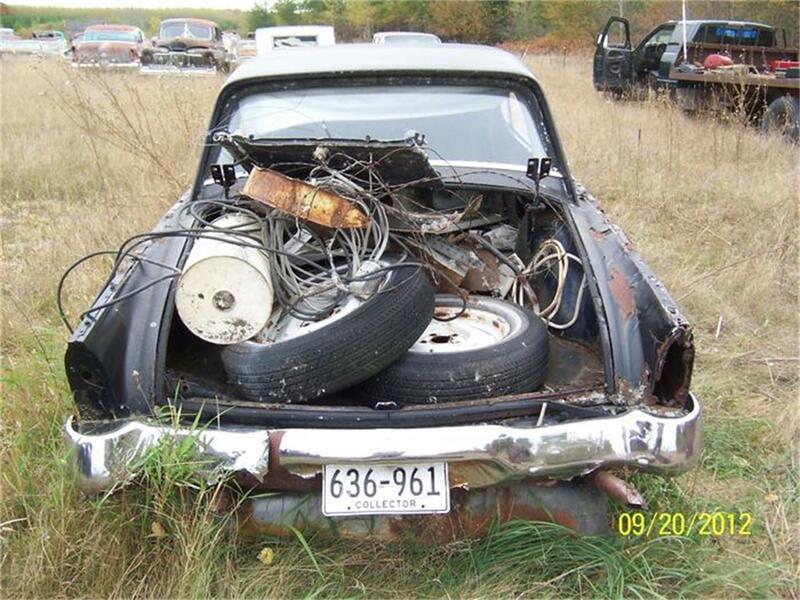 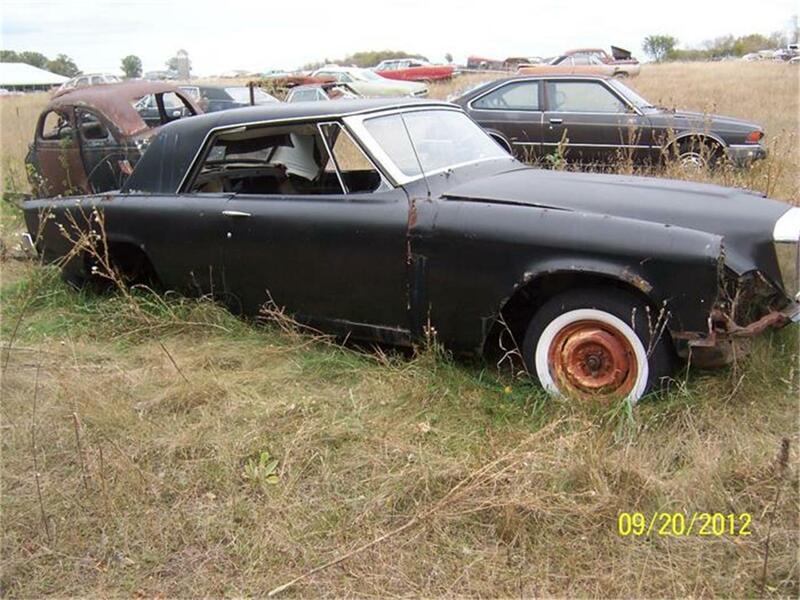 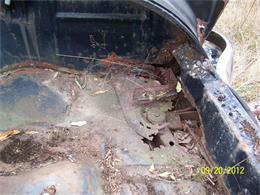 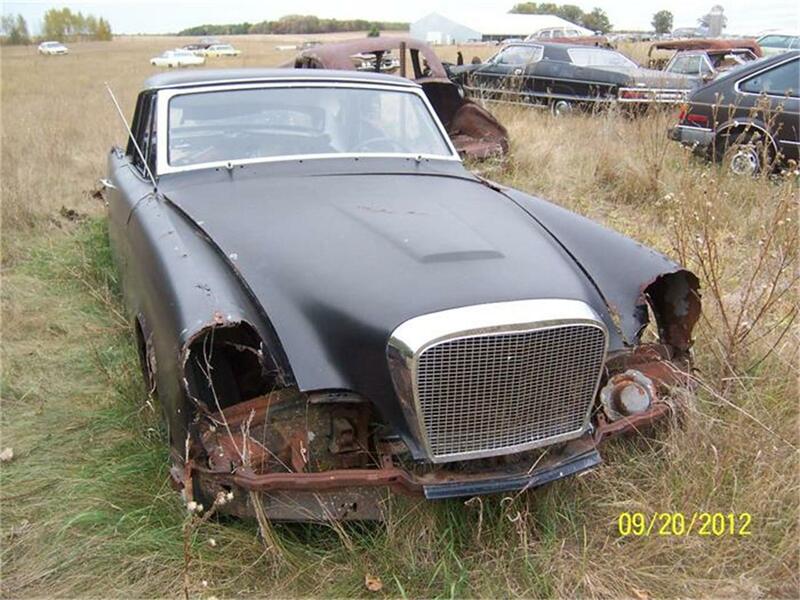 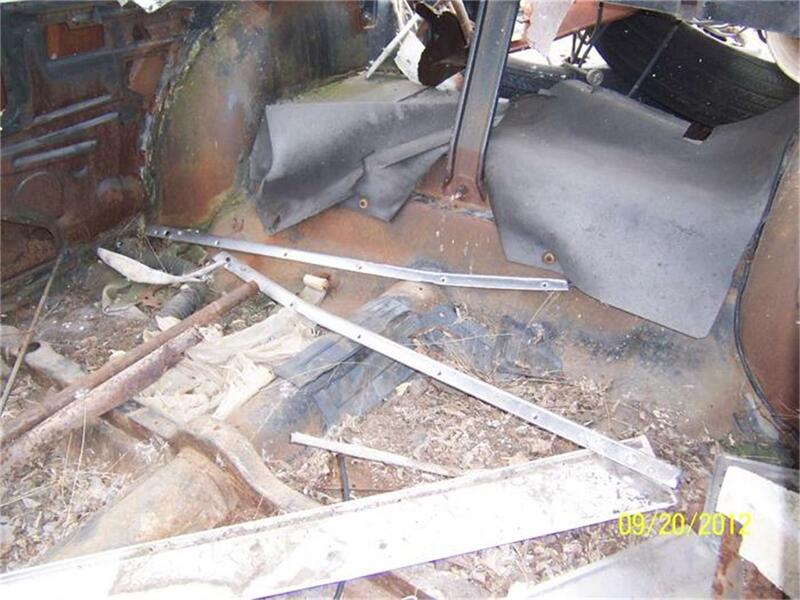 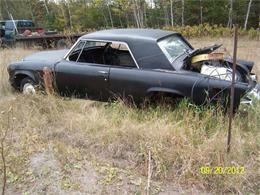 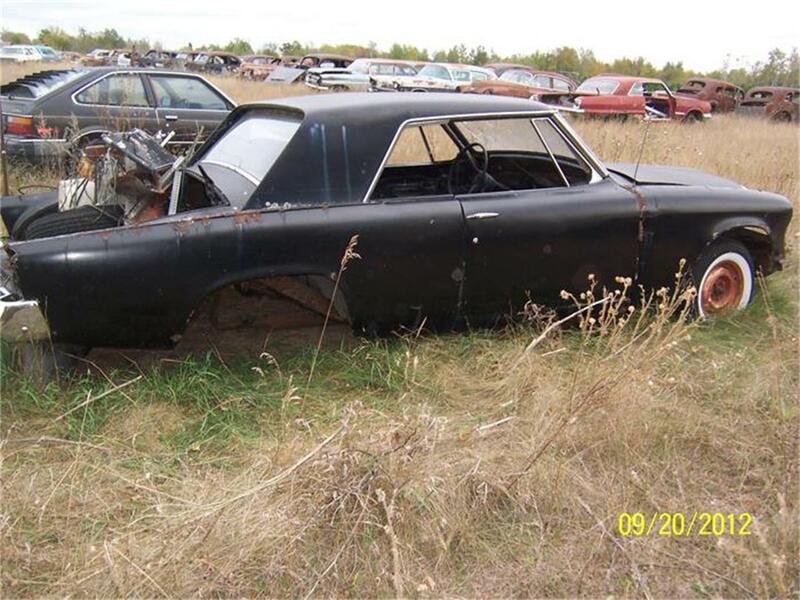 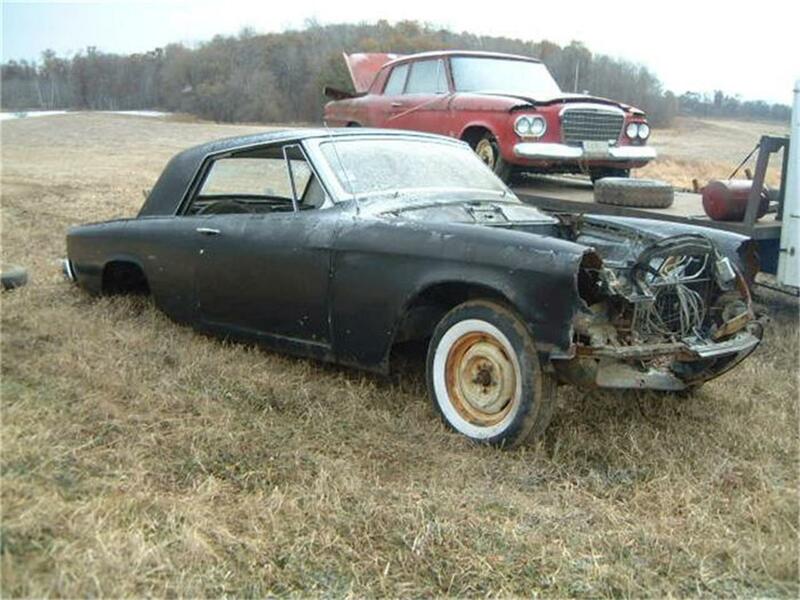 62 Studebaker Hawk parts car, No title, no motor/trans, no rearend, no dash or seats, no hood or grill, etc. 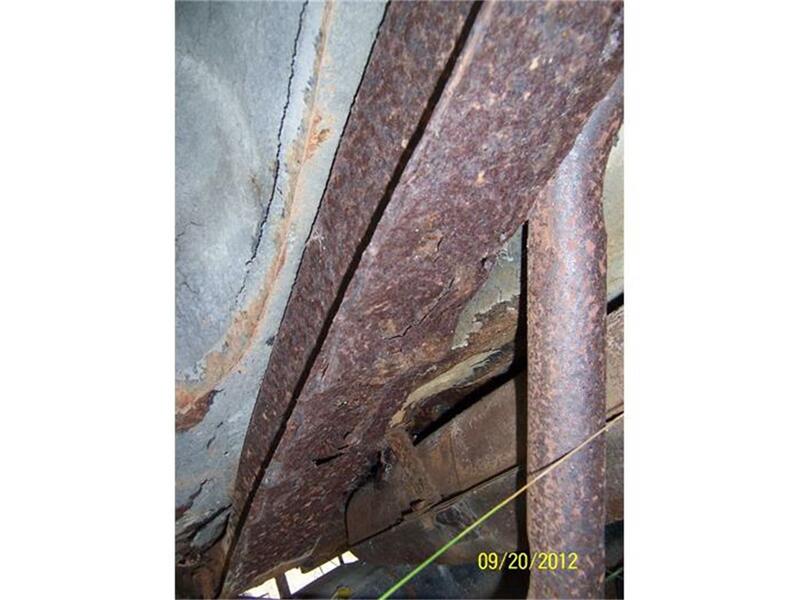 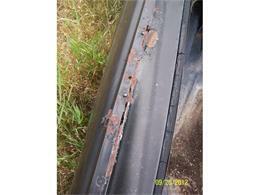 Getting very rusty underneath. $500. Red one in background is sold. 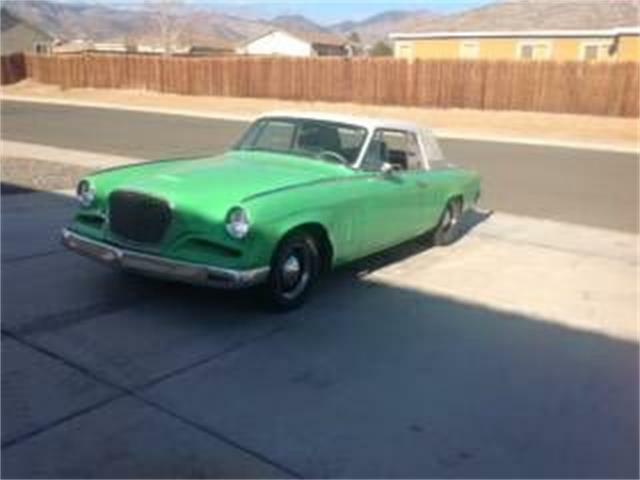 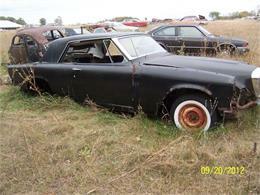 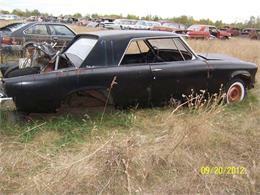 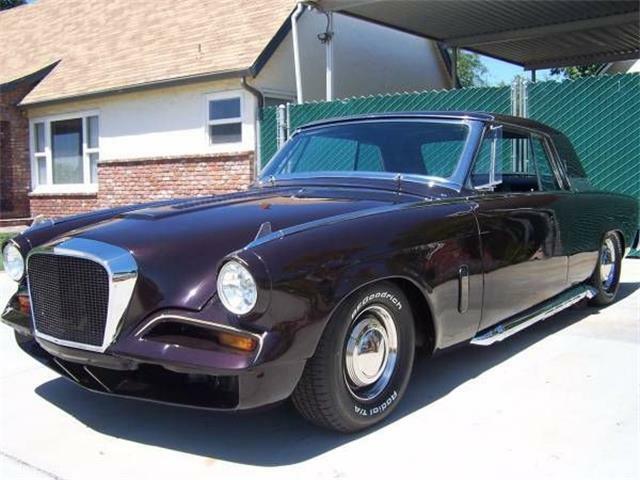 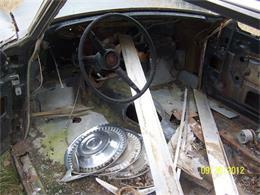 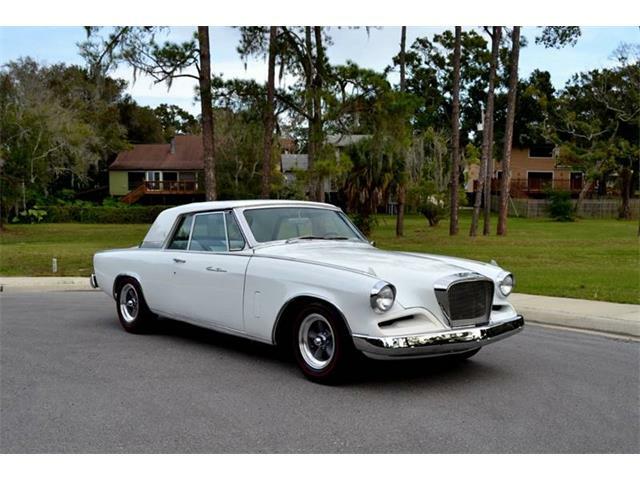 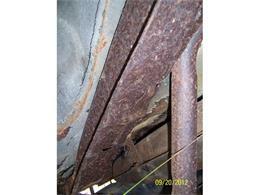 Hi, I'm interested in your 1962 Studebaker Hawk listed for sale on ClassicCars.com for $500.00.